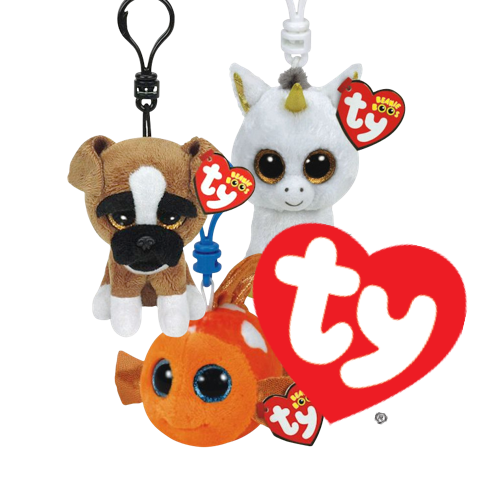 We have a great range of wholesale TY keyclips to keep the whole family smiling! Order online by 12pm and in most cases receive your items the very next day! 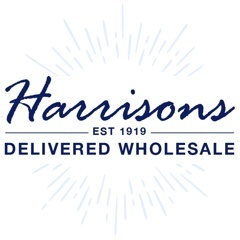 If you're new to Harrisons Direct get 10% off your first order when you use code FIRST10 at checkout. TY Beanie Boo Clip - Nova the Narwhal - Approximately 3.5"